Designed for outdoor areas, Deck is a conversation starter. 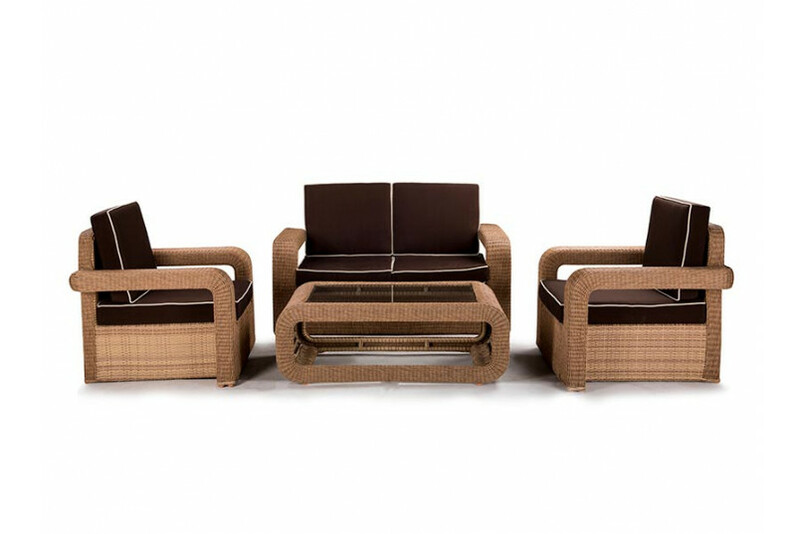 Made of sun brella fabric, the outdoor one seater sofa is rimmed in aluminium framework with Synthetic Rattan. The exterior of this one seater Outdoor Sofa is extremely refreshing and this is what adds to the outdoor décor.